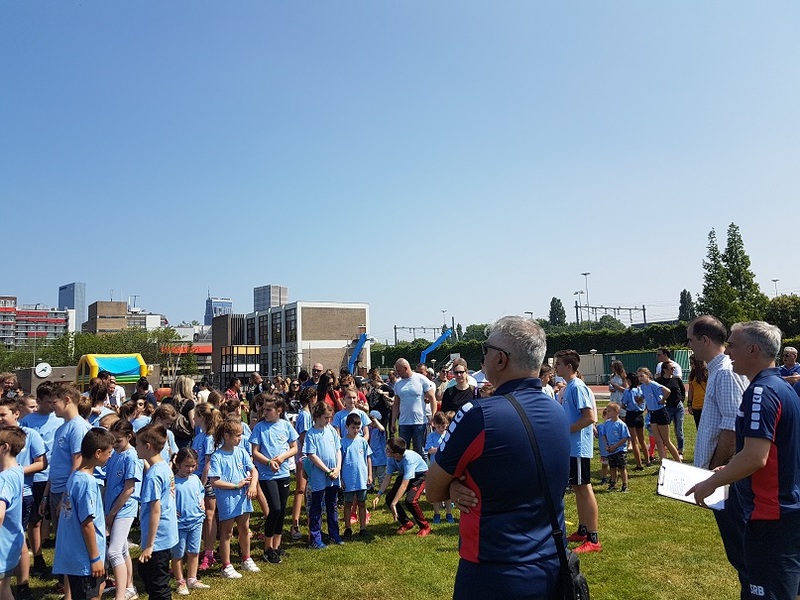 On Sunday, 20 May 2018, Rotterdam hosted the eleventh RTS Race in the Netherlands. 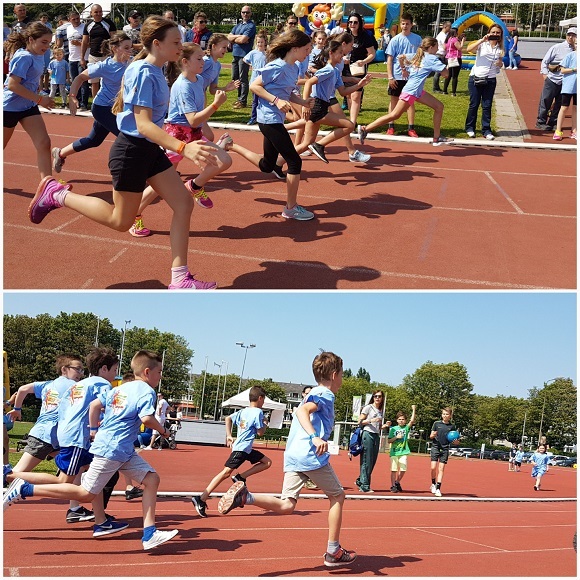 The organizer of the race was Association of Serbian Youth Friendship from Rotterdam (Stichting SOP Rotterdam), and around 110 children of different ages participated in the race. Event was opened by Mr. Milan Vukas, President of the Association of SOP Rotterdam and Mr. Bojan Kljajić, First Counsellor at the Embassy of the Republic of Serbia in The Hague.